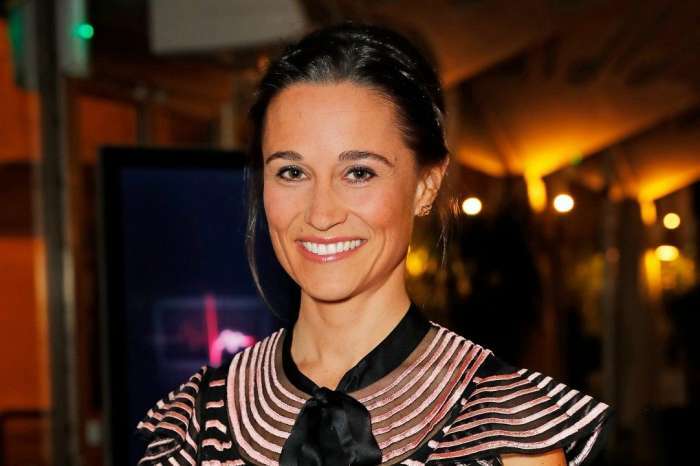 Could Pregnant Pippa Middleton Be Getting Her Own Royal Title? Pippa Middleton Opens Up About Her First Pregnancy! Pippa Middleton Not Invited To Prince Harry And Meghan Markle’s Wedding Reception – Why Was She Snubbed?